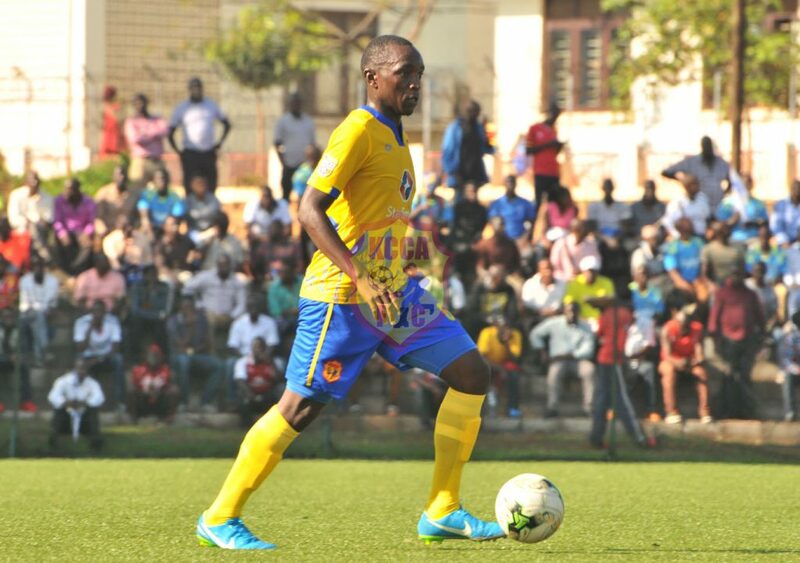 It has been a whole new experience here at KCCA FC. When i came in, it was a little difficult for me. I got injured in pre season and when i returned i got injured again. This was a massive setback for me as a player but i kept being positive that i would be back stronger. Thanks to the amazing medical team at the club, the players and coaches that worked with me.